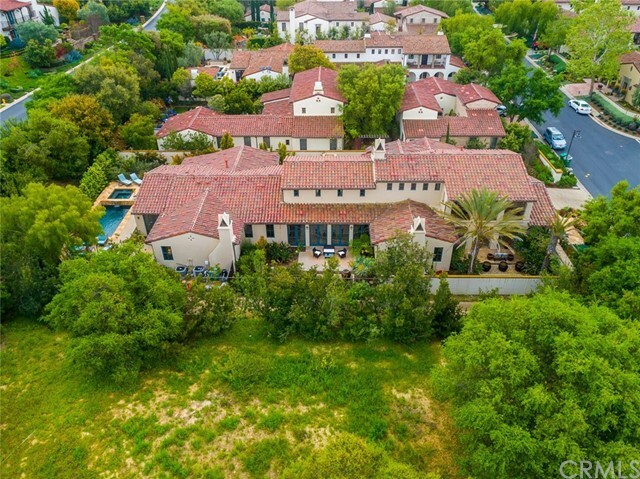 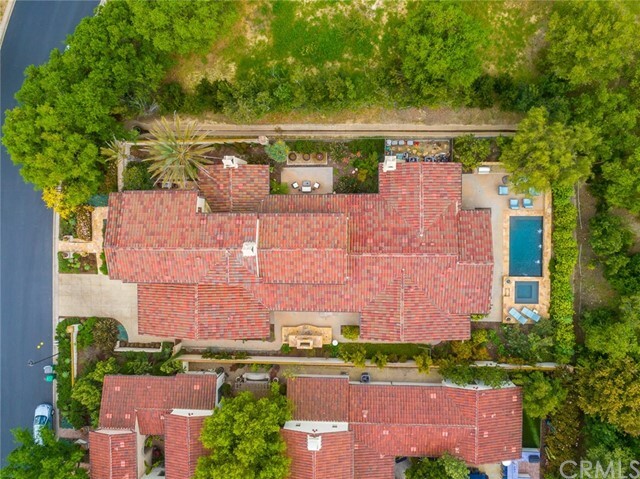 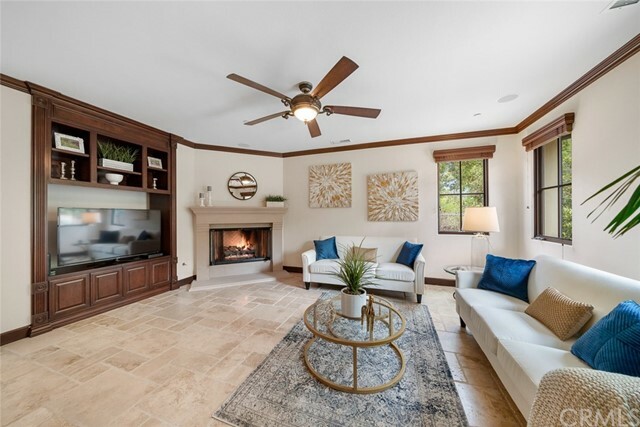 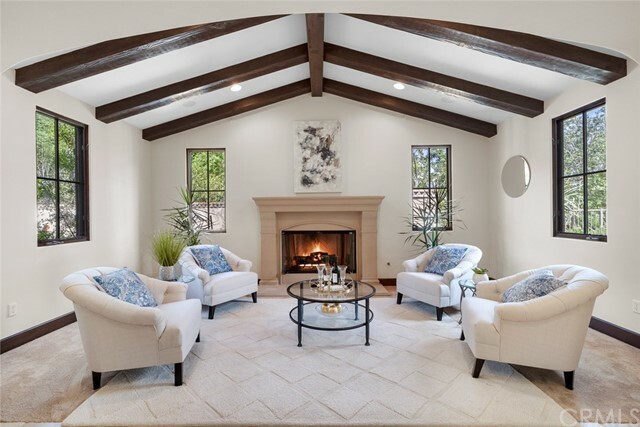 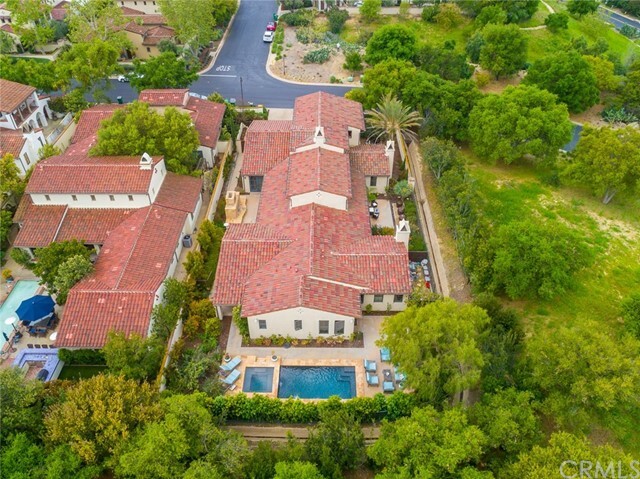 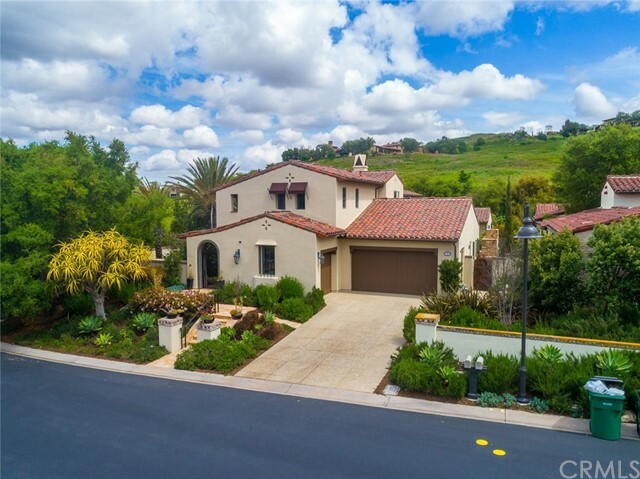 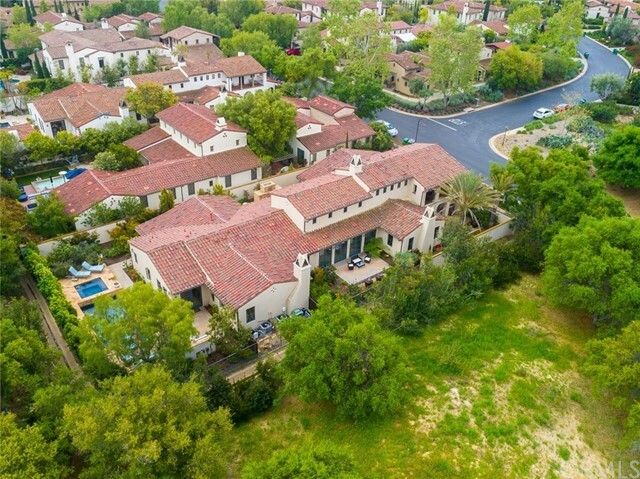 Welcome to 38 Vernal Spring, a luxurious 4-bedroom plus bonus room estate situated in the exclusive, guard gated, Sycamore neighborhood of Shady Canyon. 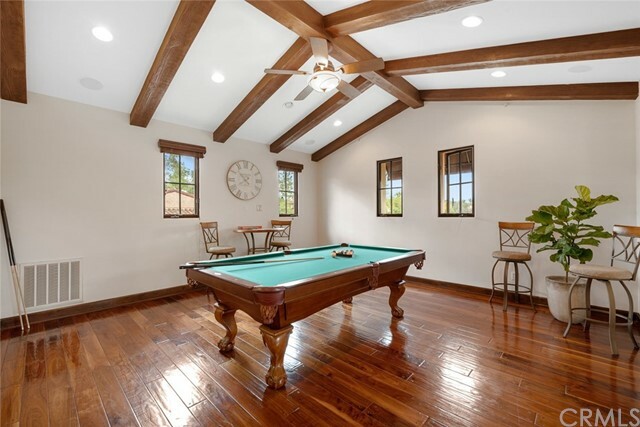 Private corner lot with only one neighbor and surrounded by acres of open space. 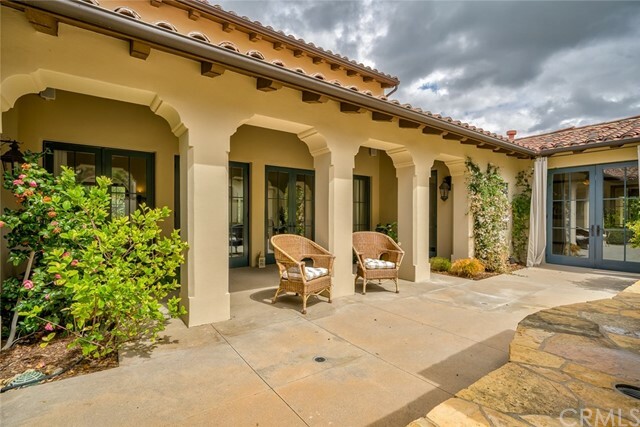 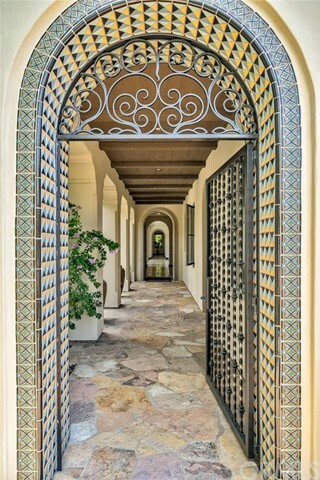 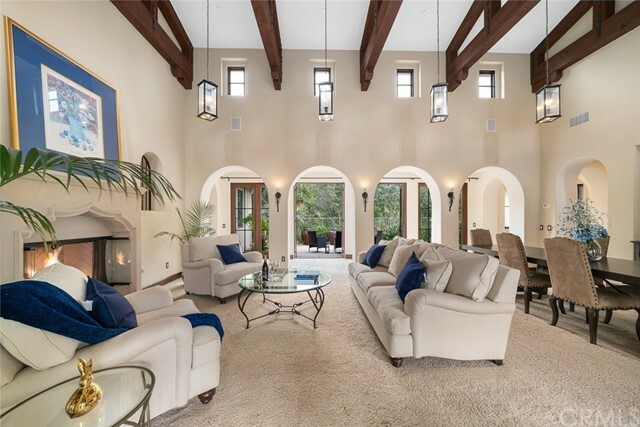 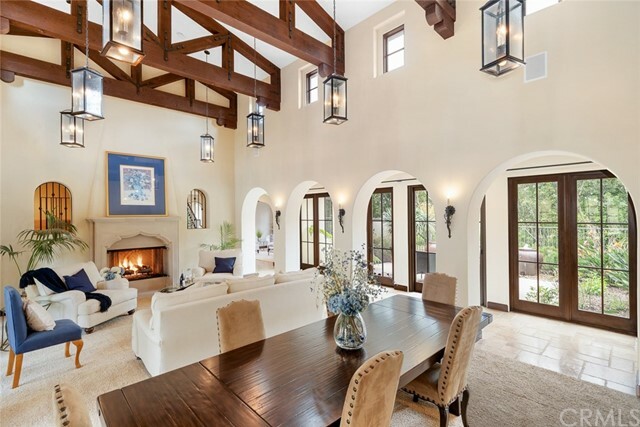 This beautiful home has been masterfully designed boasting a classic Spanish style with modern designer finishes and grand arched hallways. 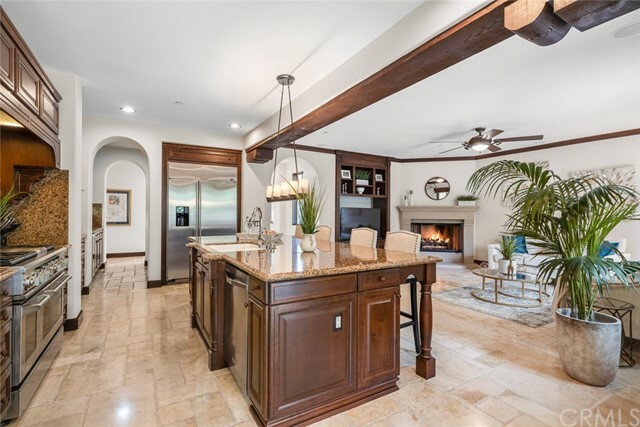 An elegant formal living room with fireplace sits on your left has you walk through the front door. 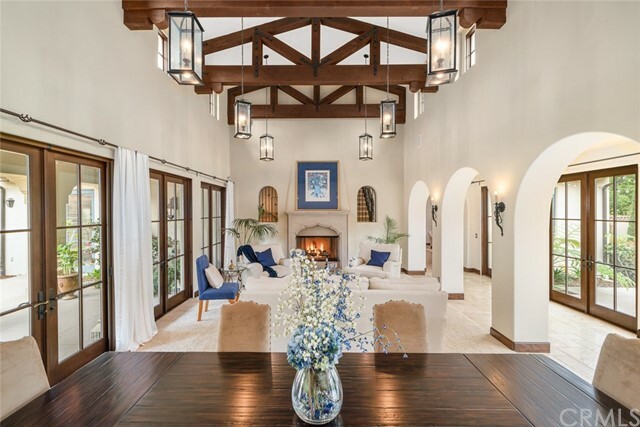 As you continue down the main hall you will find a magnificent great room with soaring ceilings and multiple French doors on either side that perfectly compliment an indoor/outdoor living space. 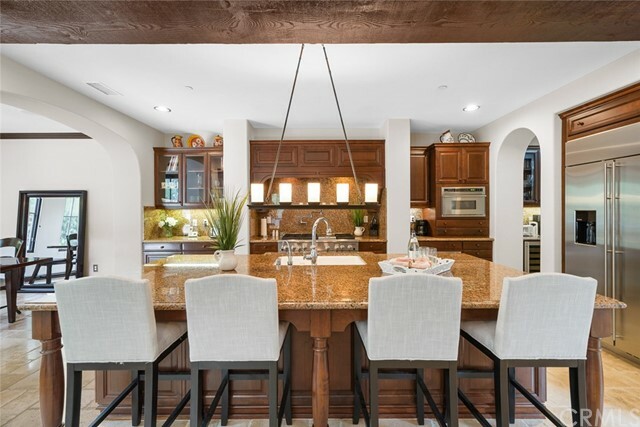 Chef's Gourmet Kitchen features a large center island with bar seating, granite counters, stainless steel appliances, 6 burner gas range stove, double oven, butler's pantry and more! 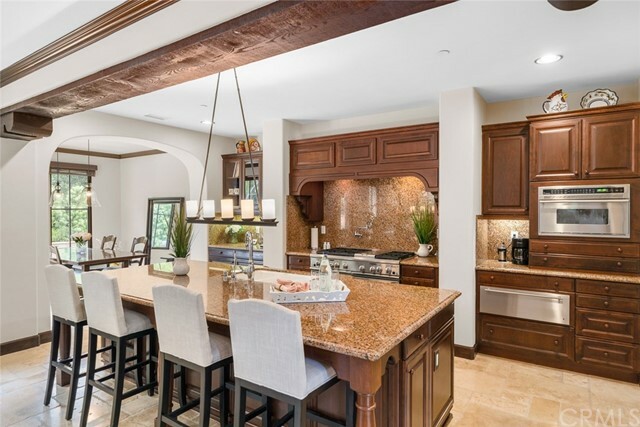 The kitchen opens to the family room with built-in entertainment system and fireplace. 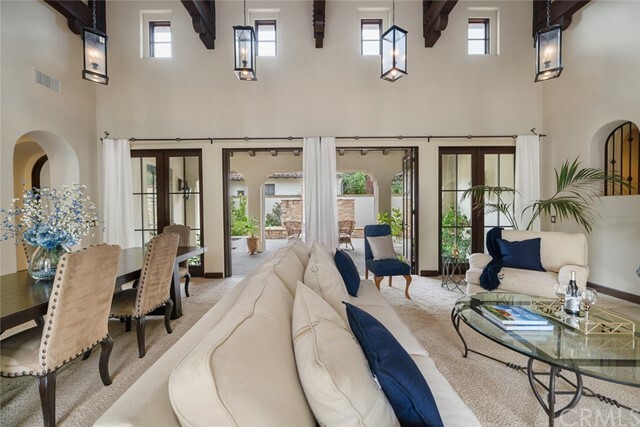 Expansive Main floor Master Suite features double private courtyard entrances and fireplace. 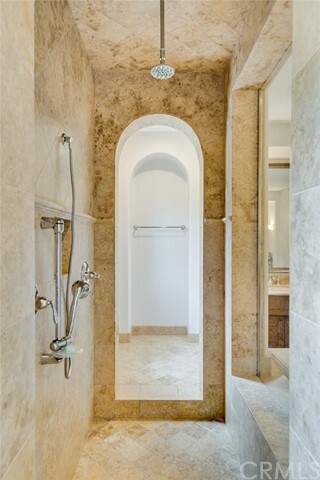 The spa-like master bath includes a jetted soaking tub, walk in shower and separate his & hers sink plus vanity. 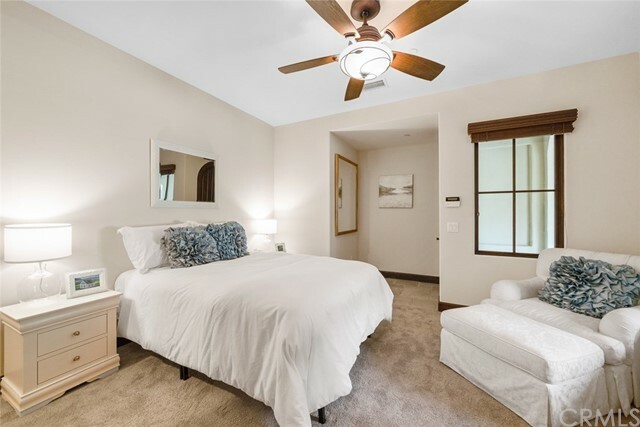 2 bedrooms with en suite baths complete the first level. 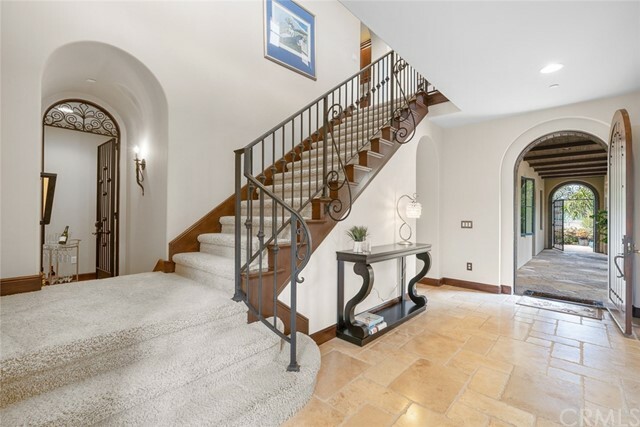 Upstairs includes a bonus room with wet bar and a secondary bedroom with en suite bath. 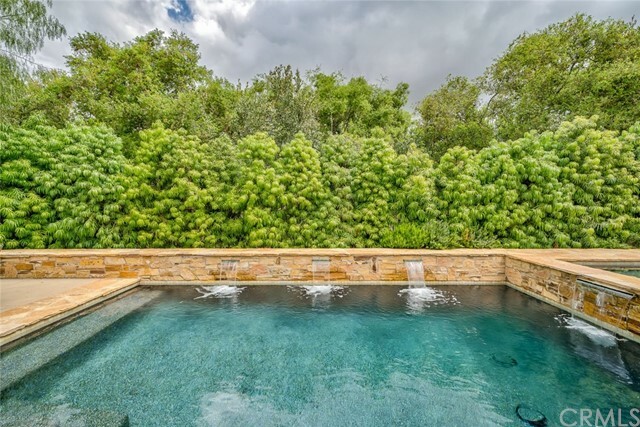 The backyard is an Entertainer's Dream, complete with pool & spa, built-in BBQ, and large stacked stone fireplace. 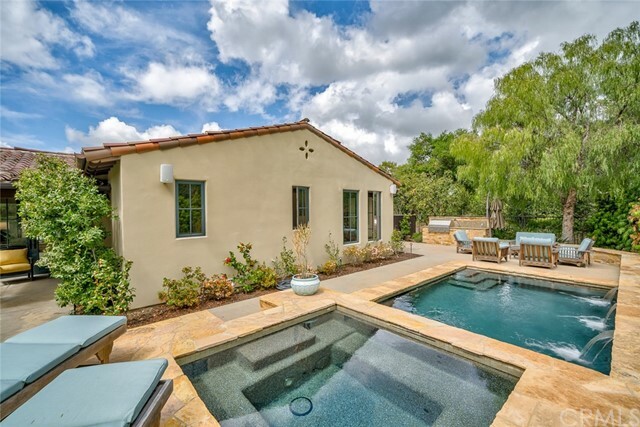 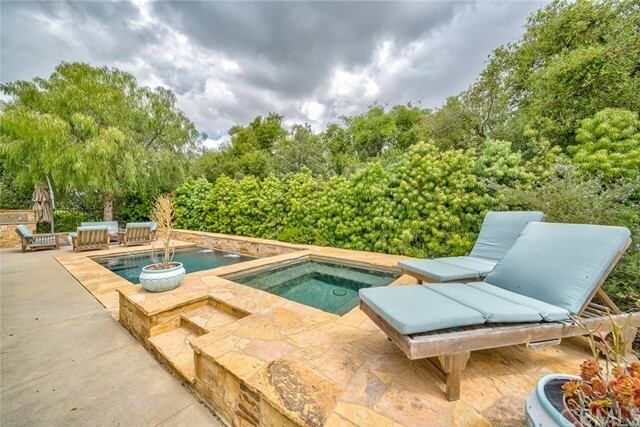 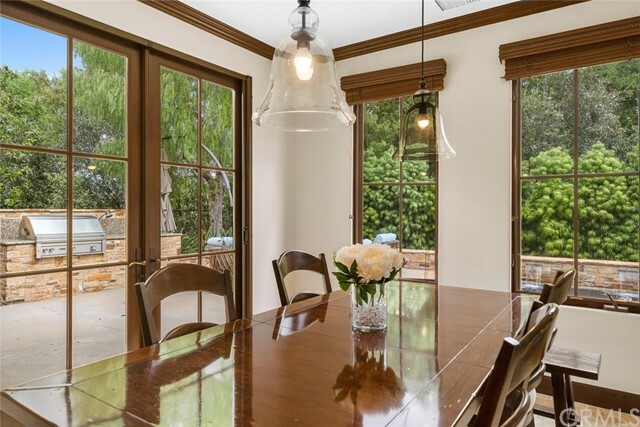 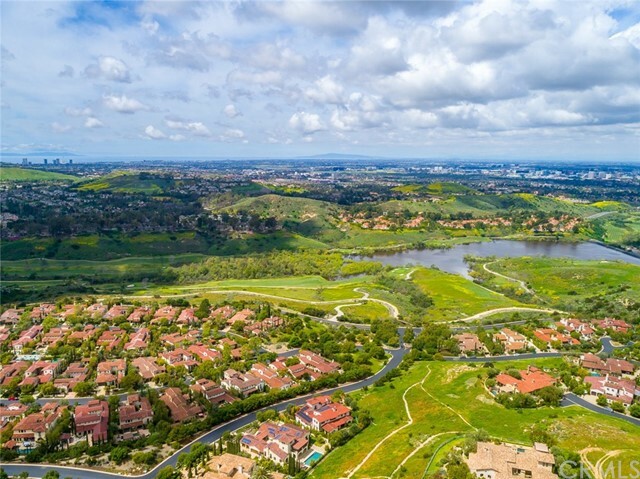 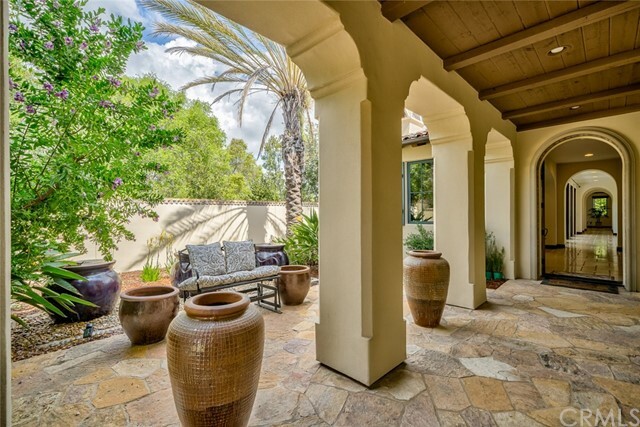 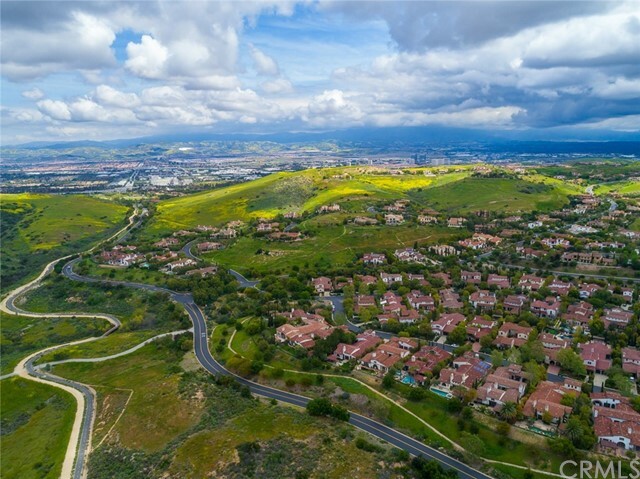 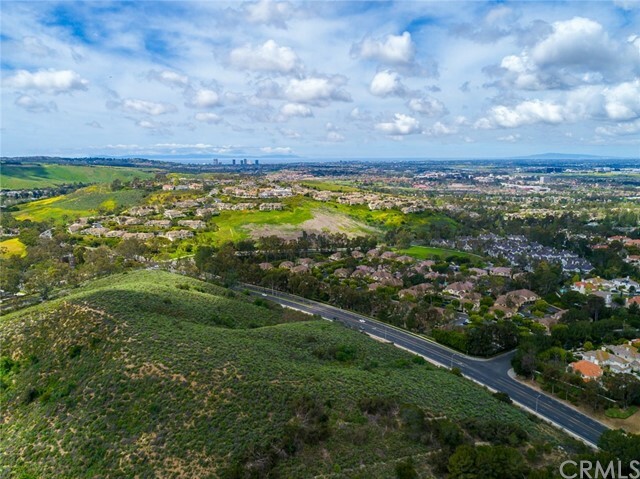 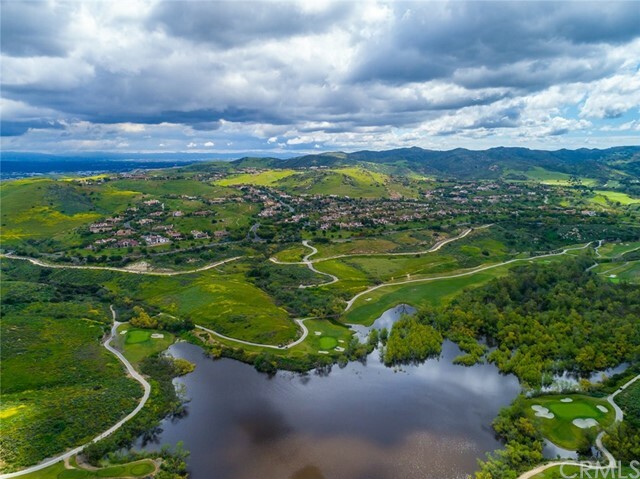 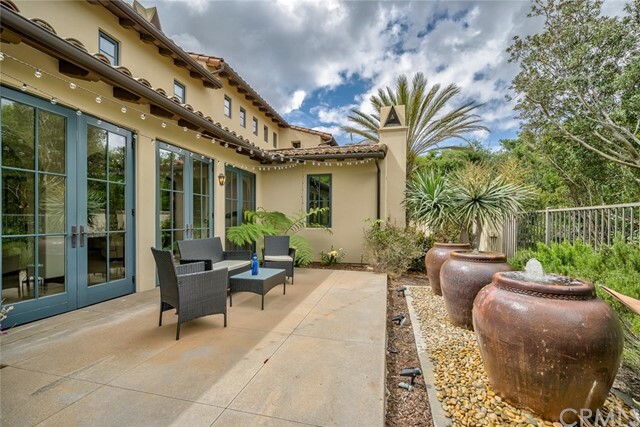 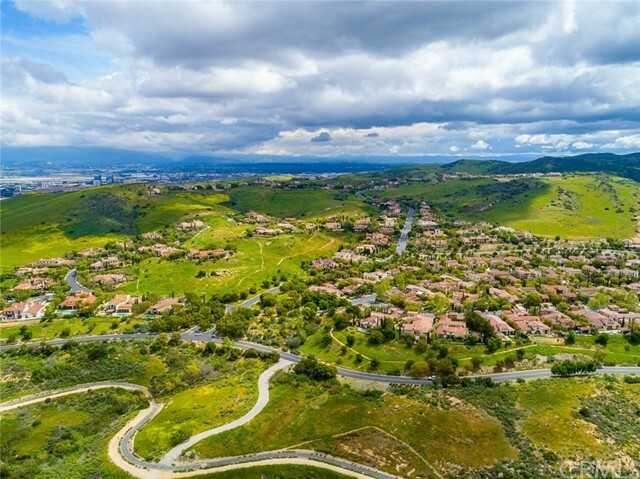 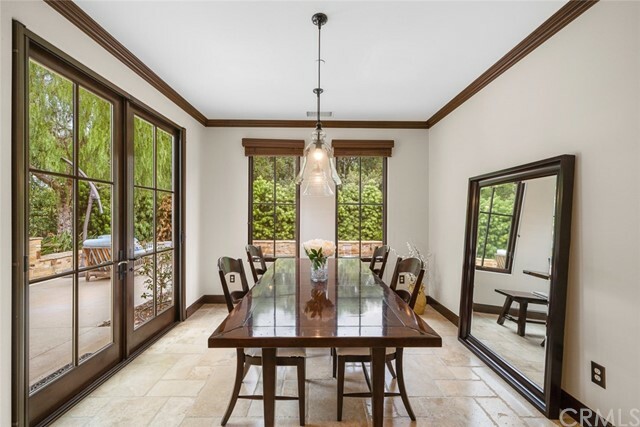 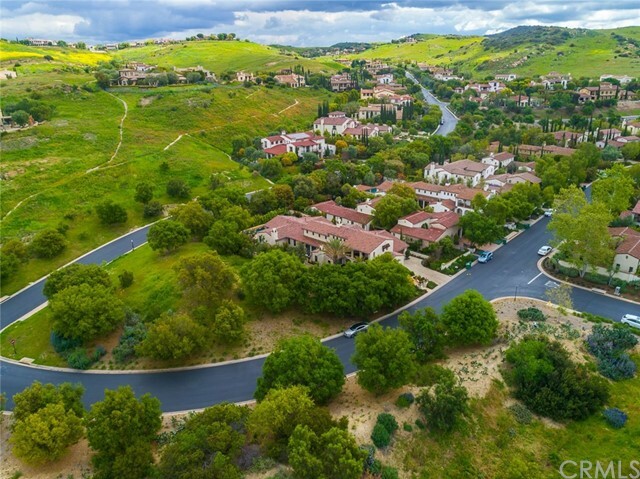 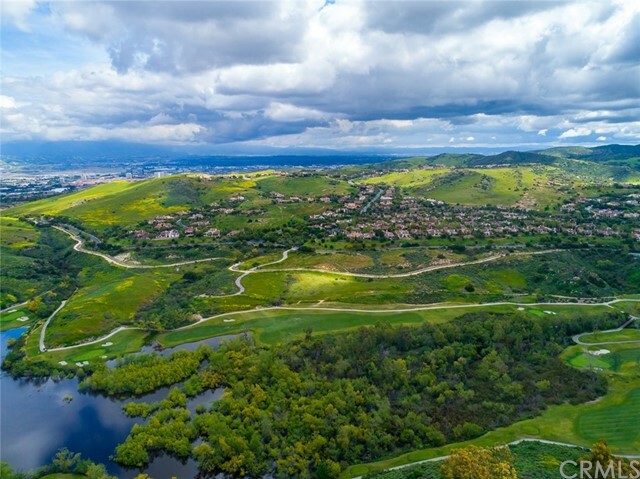 Don't miss this rare opportunity to enjoy Shady Canyon living at its best!